The W10000VE has been completely redesigned. 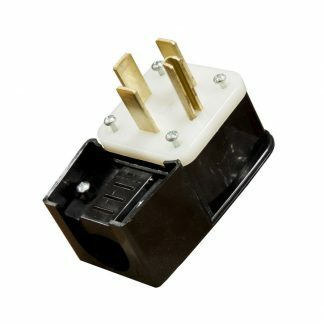 We added a new 3-Year Commercial Warranty, an Automatic Voltage Regulator, and full receptacle panel GFCI protection. 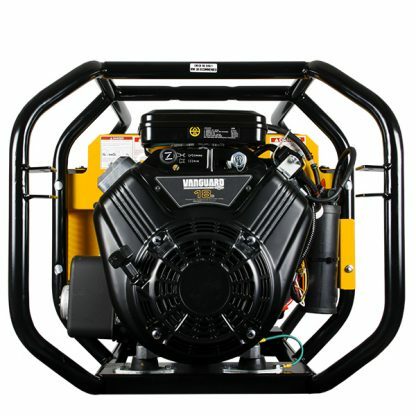 It is appropriate for use from the job site, agriculture, trailer/vehicle mounted, or even around the house. 14 Gauge, welded, tubular steel provides industrial strength support. 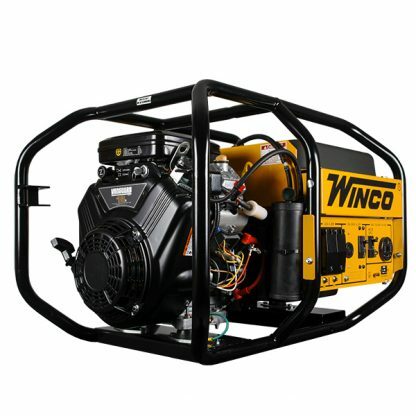 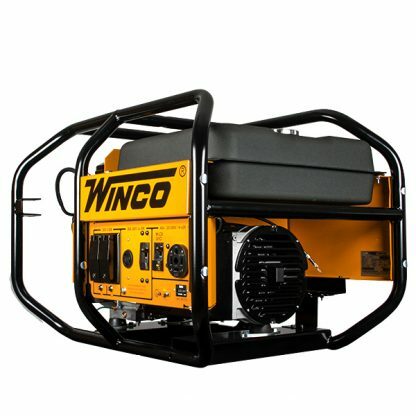 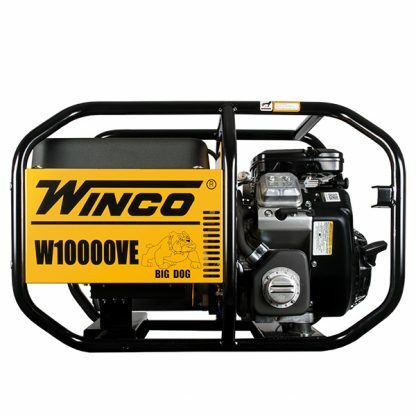 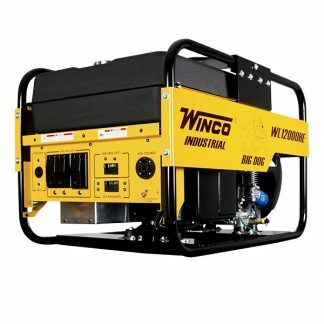 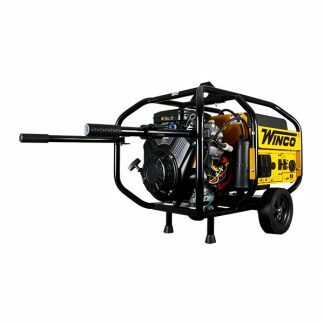 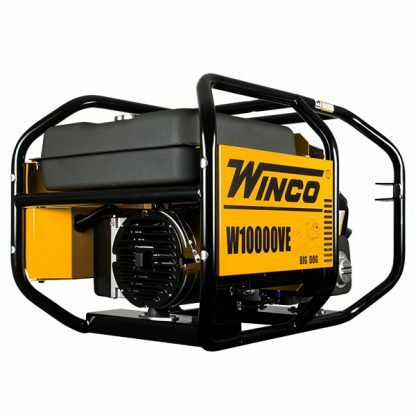 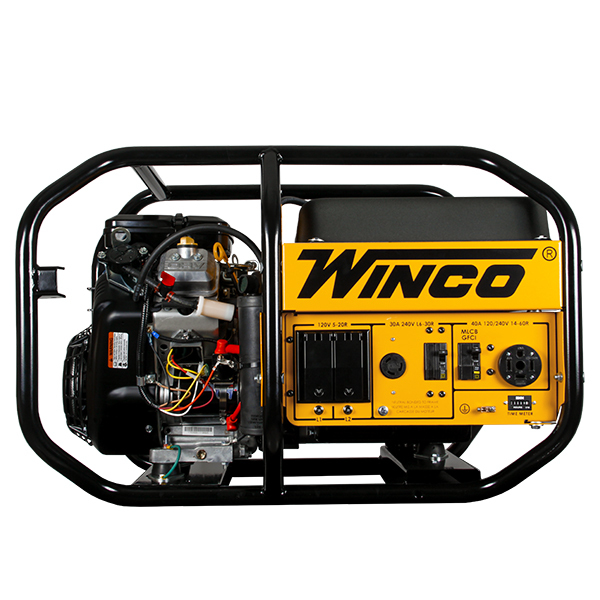 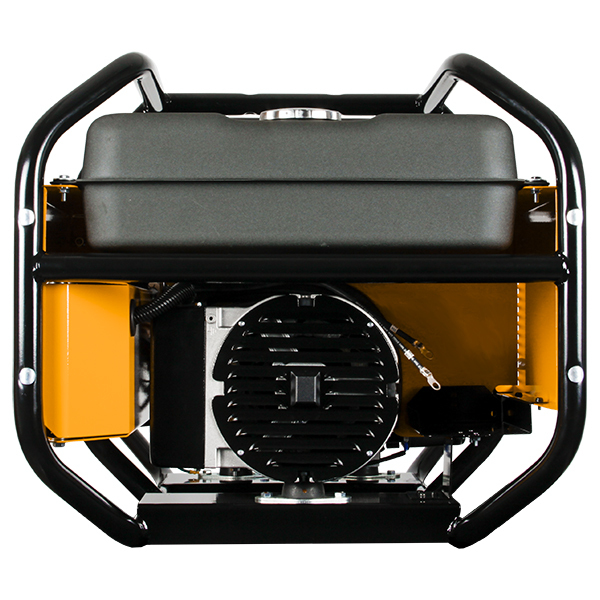 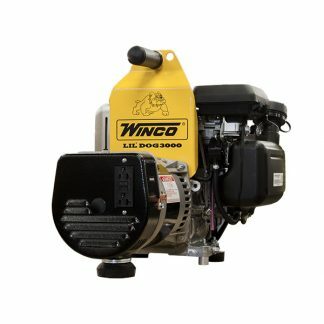 34.3" x 24.6" x 23.4"
Call us crazy, but we just want you to get the right generator. 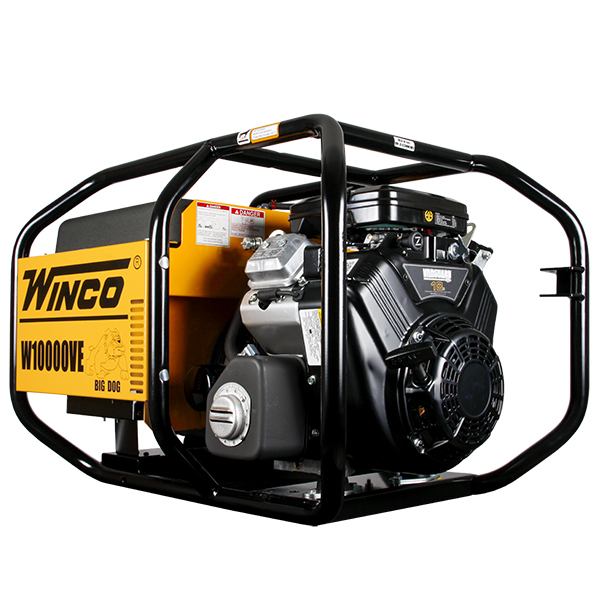 We provide, where possible and applicable, our competitors’ model that is comparable with our own. We are unafraid of our pricing or our products. 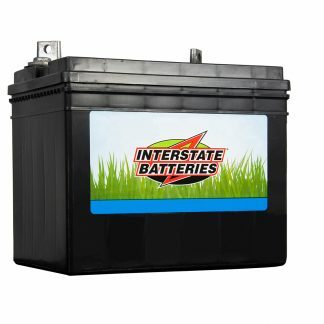 So if you can’t figure out why a competitor is beating us in price, please ask. We can usually provide a few reasons. 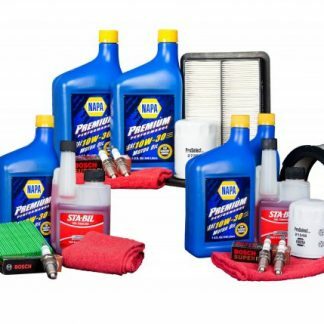 If there isn’t a comparable product, we’ll use this space to tell you why.